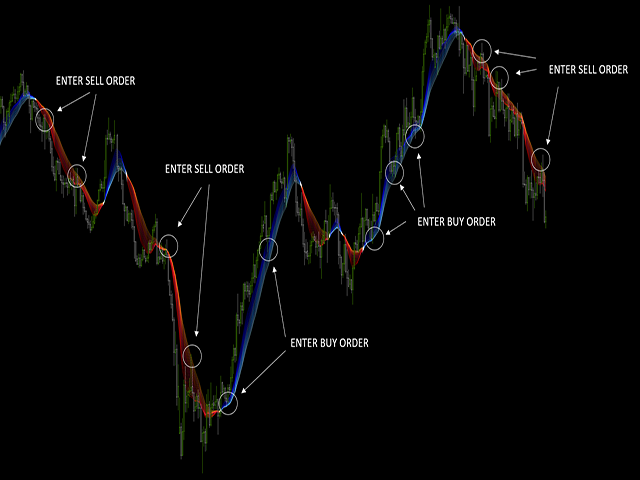 This beautiful trend indicator has been developed with the new generation of computer screens in mind. 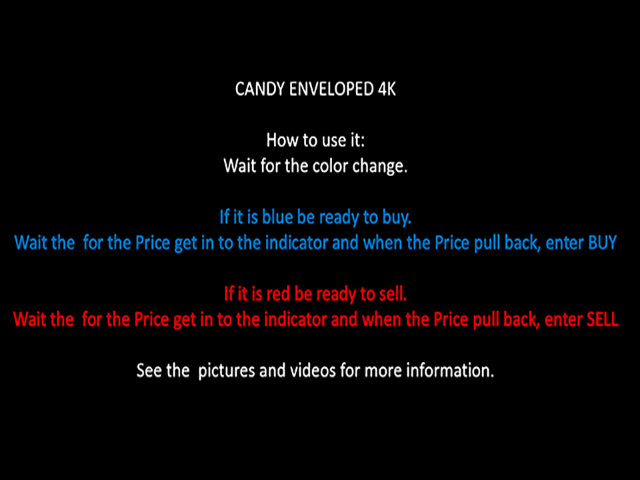 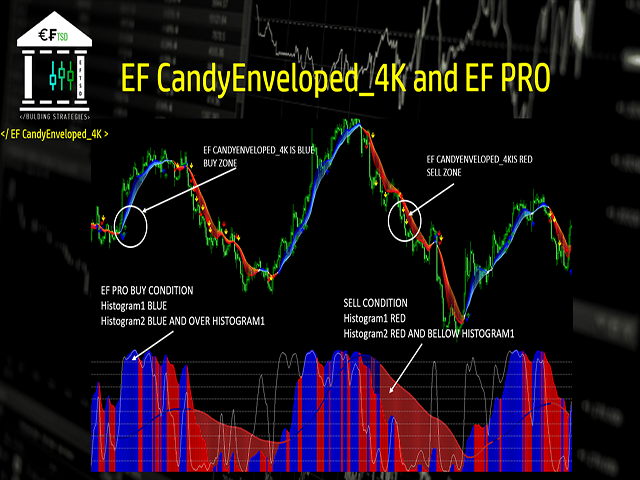 Candy Enveloped 4K acts as SUPPORT or RESISTANCE, if the price is up it will turn blue and if it is descending it will turn red. 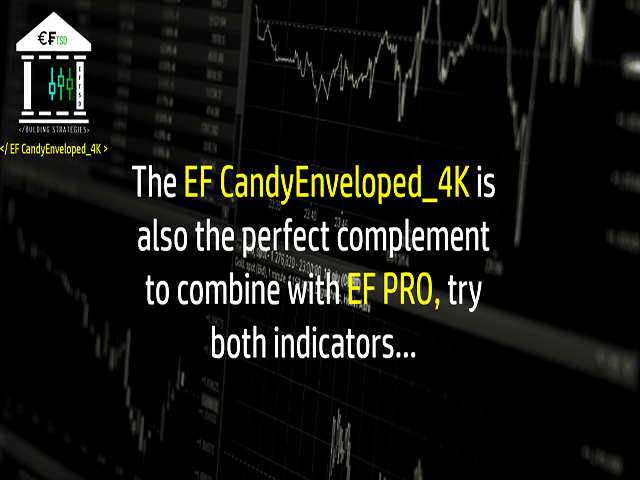 This indicator works in any time frame and with any pair of currencies, indices or stocks. 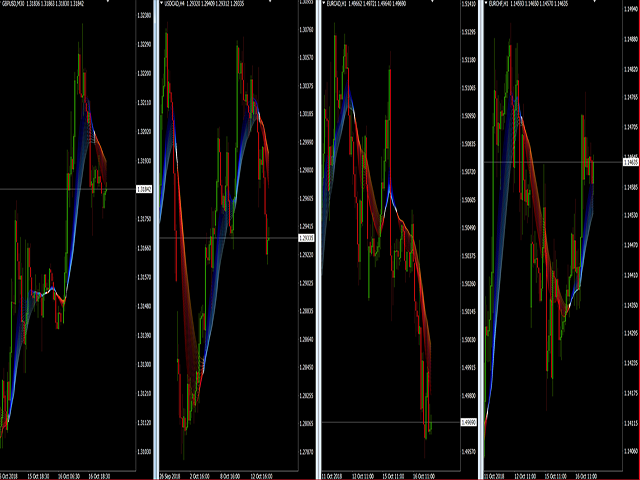 However, the higher the time frame, the better results will be obtained. 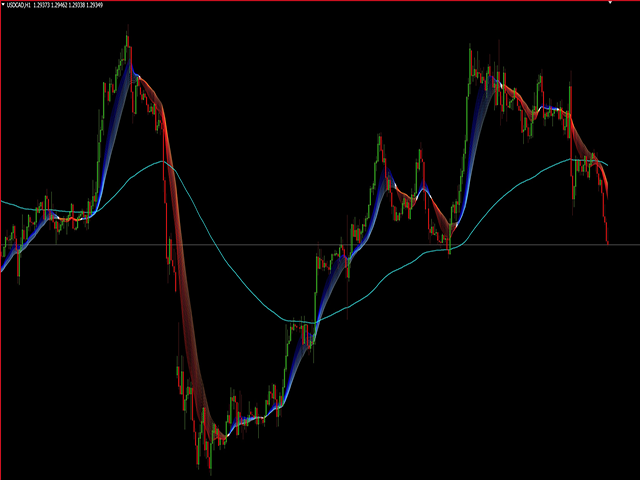 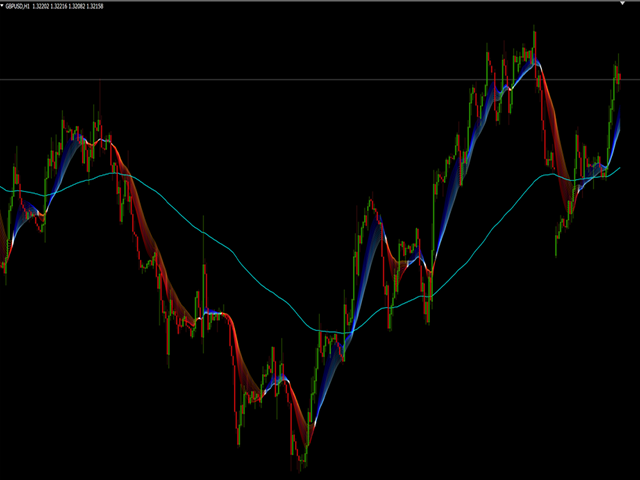 To BUY verify that the indicator is blue, wait for the price to enter the blue zone and if it finds support ... BUY. 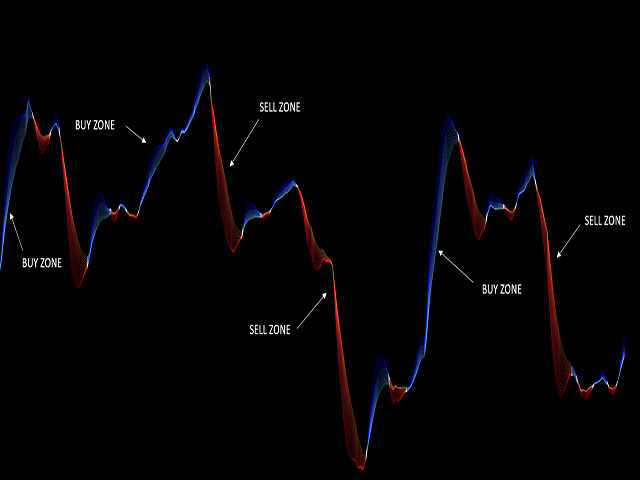 To SELL verify that the indicator is red, wait for the price to enter the red zone and if it finds resistance ... SELL.